The ZyXEL GS1100-16 is positioned to deliver a solution that requires no switch management for office environments demanding silent operation and green technology. 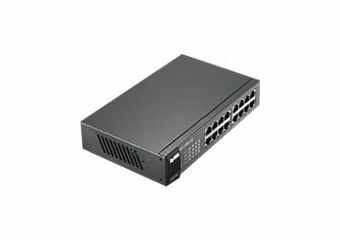 It provides plug-and-play simplicity for high-bandwidth connectivity. 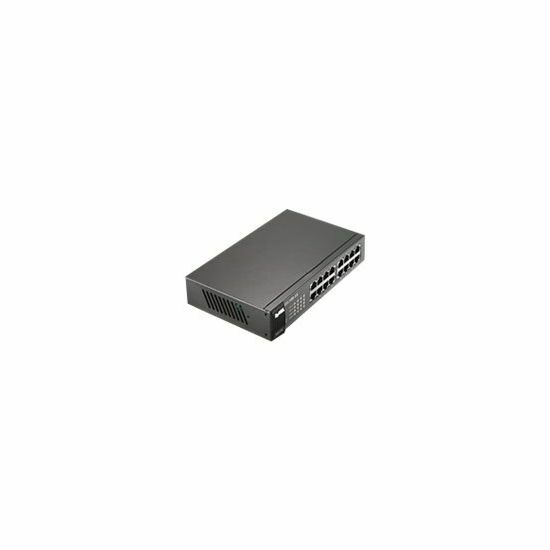 The GS1100-16 is a 16-port 10/100/1000 switch and protects your existing network investments while providing you with a straightforward migration path to faster Gigabit speeds.